This feed will keep you up-to-date on family fun activities of all kinds. You'll be informed each time a new article has been added to this site. Discover new projects, animal care ideas, new games, book reviews, movie reviews and more. You'll also be informed of seasonal decorating and recipe ideas and be notified every time we send out our e-zine. To subscribe (no e-mail necessary), hover over the orange RSS button. Choose your RSS site and it will open a new window with your RSS site. Or simply bookmark this page and return often to read new content. We want your participation, too! Share your family fun ideas for games and decorating. If it is family oriented fun, we want to hear about it! Your contributions become part of this blog (which shows the site's most recent pages) and a permanent part of IndustriousFamily.com for others to read! Continue reading "St. Martin of Tours Coloring Page"
Continue reading "Kid's Historical Short Films"
New on the family friendly bookself! The Lances of Lynwood book summary is here to give you an inside peek into this gem. Forgiveness, love of enemies and a firm purpose of pursuing honor are traits that the reader will come away with from reading this book! Continue reading "Lances of Lynwood Book Summary"
Here we have three personal interviewed answers from the Outlaws of Ravenhurst cast! Read what they liked and didn't like about acting. Continue reading "Outlaws of Ravenhurst Cast"
Featuring the importance of reclaming the art of filmmaking speech by Jim Morlino, and other highlights from the Outlaws of Ravenhurst Premiere--that and more on this page! 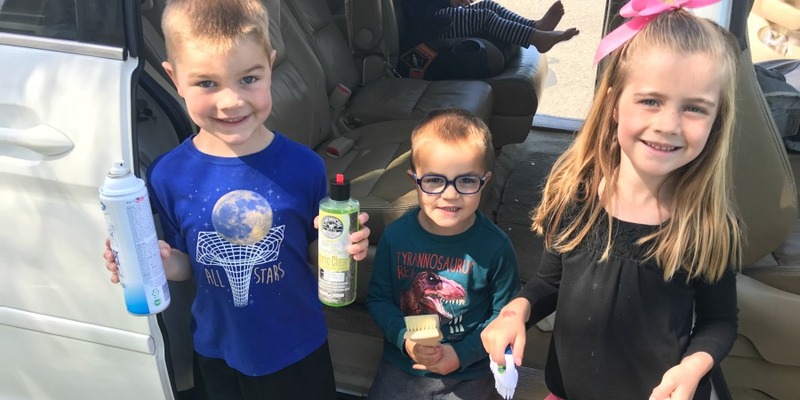 Continue reading "Outlaws Of Ravenhurst Premiere "
Cute cake ideas, party favors and more for your lil' fella or fella-rette's hunting theme birthday party. Continue reading "Hunting Theme Birthday Party"
Easter coloring page of the Resurrection is free for you to print. Mary Magdalen and the other Mar came, to see the sepulchre. And behold there was a great earthquake. For an angel of the Lord descended from heaven, and coming, rolled back the stone, and sat upon it. Continue reading "Free Easter Coloring Page"
Around our house, Peter Rabbit and the first years of life just go together. That's why a Peter Rabbit Party made it to our site. 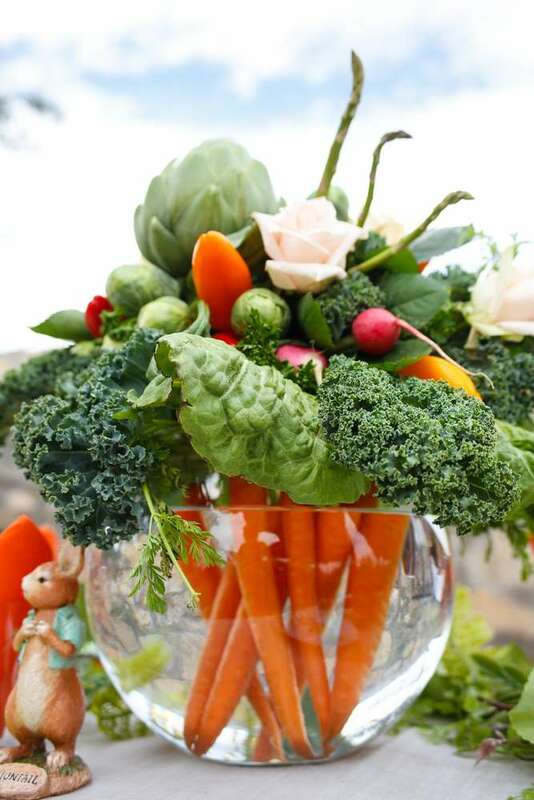 Celebrate not only with decorations, but also find appropriate food and fun for this party theme. Continue reading "Peter Rabbit Party"
Bee-Jay now has a coloring page for her favorite saint: St. Joan of Arc! 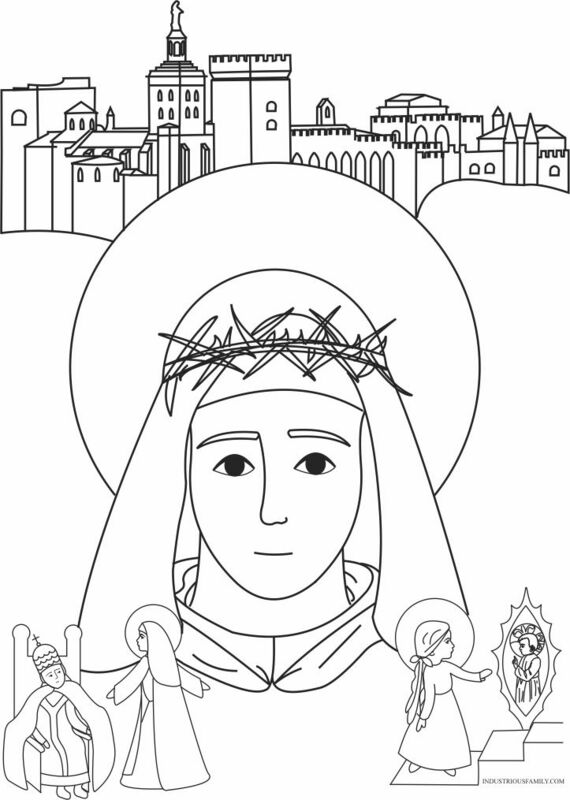 Print this free St. Joan of Arc coloring page here! 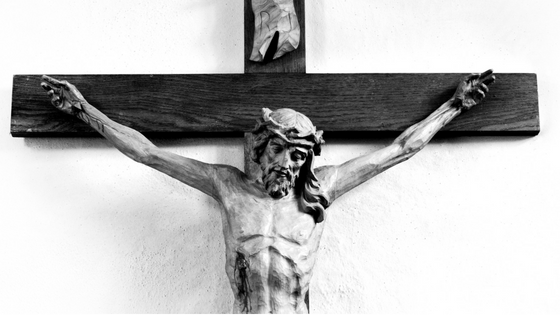 Continue reading "Free St. Joan of Arc Coloring Page"
Get your Catholic Lent questions answered with a host of ideas for implementing a fruitful lenten season. Projects, book recommendations, and videos all help encourage your family to make the most of this sacrificial season. Continue reading "Catholic Lent Guide"
What a thrill when these Crayola Super Tip markers came in the mail this morning. We love coloring! And everyone who loves coloring knows that there is no greater joy than a fresh box of crayons or markers. So it should come as no surprise that this pack of 100...Yes! 100 markers! thrilled everyone, even DaMama. Our saint short films all on one page for your convenience and viewing pleasure. 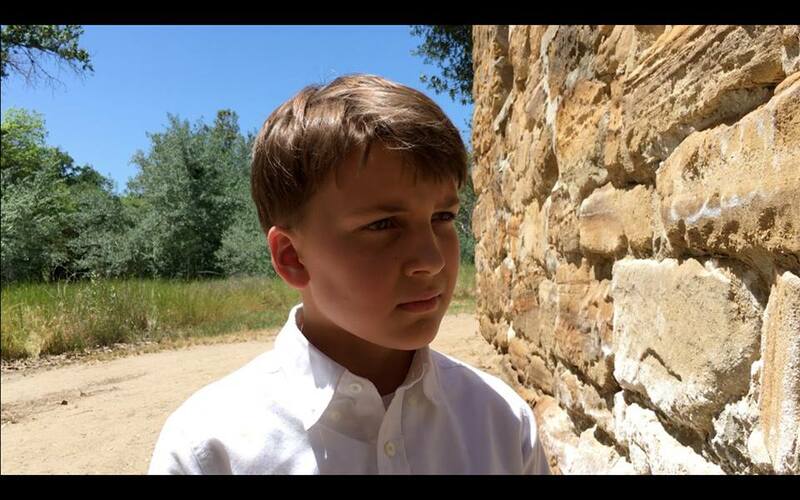 Continue reading "Industrious Family Saint Short Films"
Are you ready for when the homeschooling journey ends? 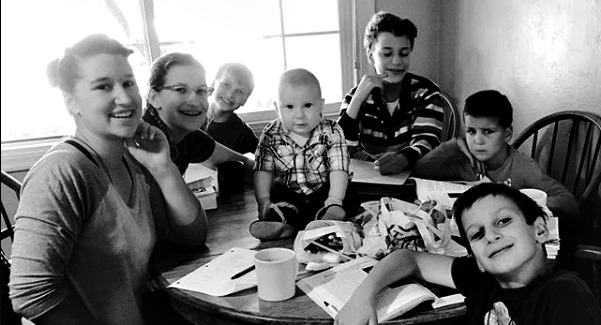 You have a homeschooling-mom-life now, but another season awaits you. Don’t miss this "aging with grace" expert's story. 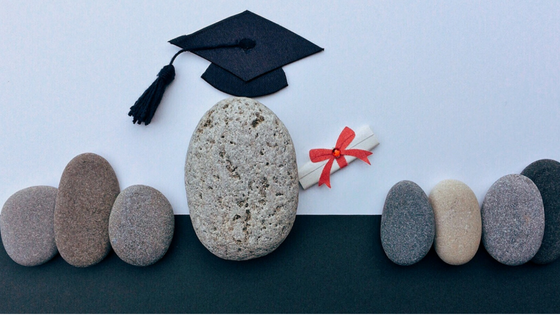 Continue reading "The Homeschooling Journey Of A Retired Home School Mom"
Continue reading "May Devotions For Families"
New St. Catherine of Siena Coloring Page! Like the prophet Jeremiah warning the Jews of their fall, St. Catherine was also sent by God to persuade the Pope to return to Rome. Continue reading "St. Catherine of Siena Coloring Page"
This step by step detail a car guide will lead you through the gratifying process of detailing your car with the help of your kiddos. Go from sour minivan smell to fresh new car smell in an hour or less. Save money, build character and enjoy a job well done! 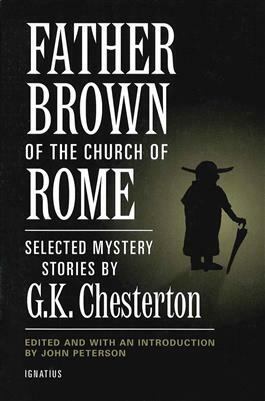 Continue reading "How To Detail A Car"
Christian civilization battles heathen lawlessness in Chesterton's epic poem. Read The Ballad of the White Horse book summary here! 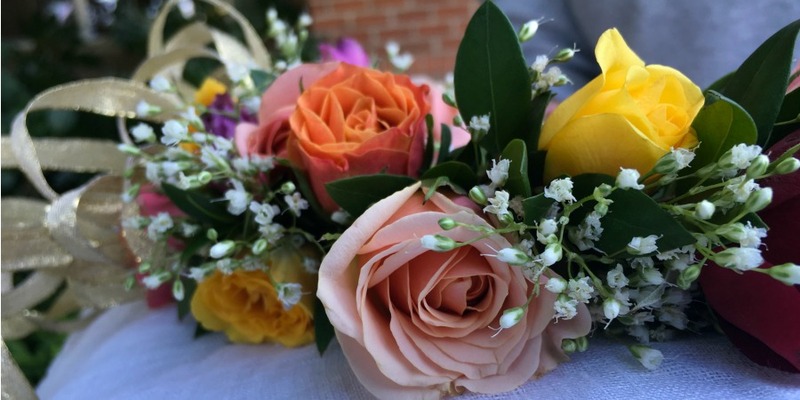 Continue reading "The Ballad of the White Horse Book Summary"
Get stunning results when you learn how to arrange flowers with these 5 tips and techniques. 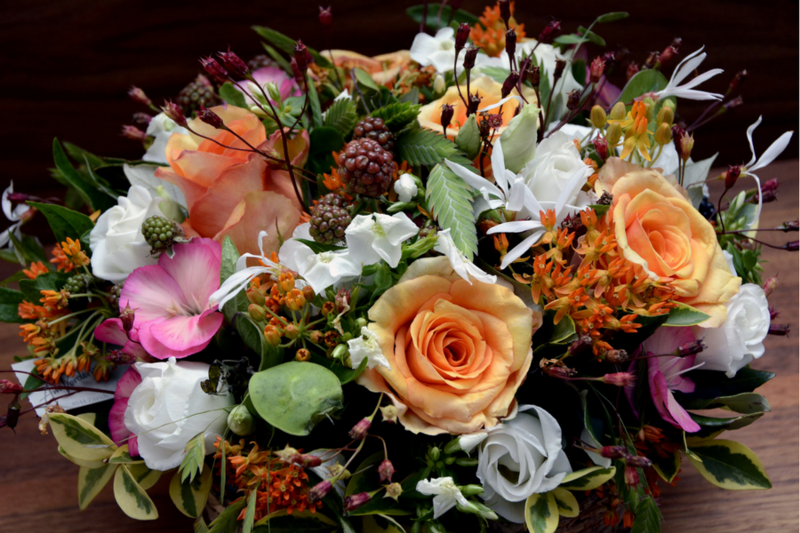 Save money decorating for parties and gifting lovely fresh flower arrangements to your friends and neighbors. Continue reading "How To Arrange Flowers "
We now have a St. Joseph coloring page honoring the "lover of silence and comrade of angels." Print it here! Continue reading "Free St Joseph Coloring Page"
We now have a St. Patrick coloring page. He passed into Ireland where he devoted himself to the salvation of the barbarians. Print it here! Continue reading "St. Patrick Coloring Page"
I was thumbing through the Drinking with the Saints for a saint to draw. I was inspired to make a St. Isabelle of France coloring page. Print it here! Continue reading "Free St. Isabelle of France Coloring Page"
Besides keeping an orderly home, chores for children teach responsibility and self discipline. Following a schedule will allow you to nag less and will make chores more fun for all! Continue reading "Chores For Children: A How To"
We now have a St. George coloring page. Children will love to color the brave saint as he crushes heresy underfoot. Continue reading "Free St George Coloring Page"
Learn how to create a homeschool schedule, ordering your day that is laser focused on the hours dedicated to homeschooling. 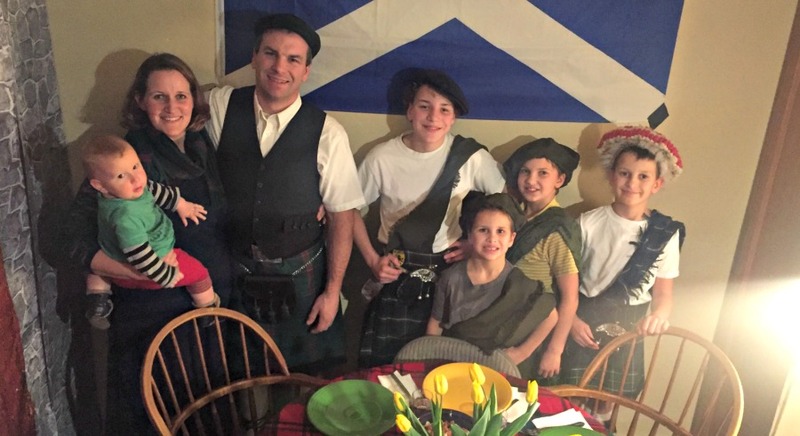 Continue reading "Create A Homeschool Schedule"
Host an Americanized version of a Burns night with these family Scottish party ideas for the menu as well as Scottish dinner party entertainment, a unique idea for an adult birthday party. 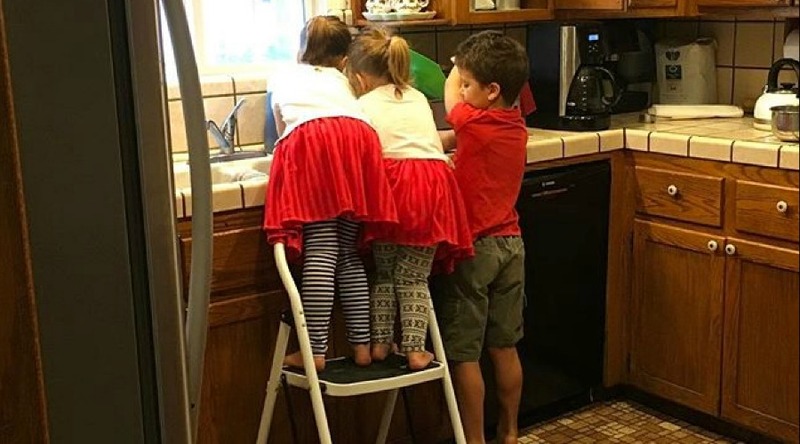 Continue reading "Family Scottish Party Ideas"
Get your life in order with these 3 basic steps. Eliminate stress, find time for the things you love but can't find the time for, be more productive and efficient. Accomplish all this by making a daily schedule and sticking to it. Continue reading "Get Your Life In Order"
This printable Emma and Mr. Knightly coloring page shows the little spat between Emma and her neighbor and friend Mr. Knightly. Download or print here. 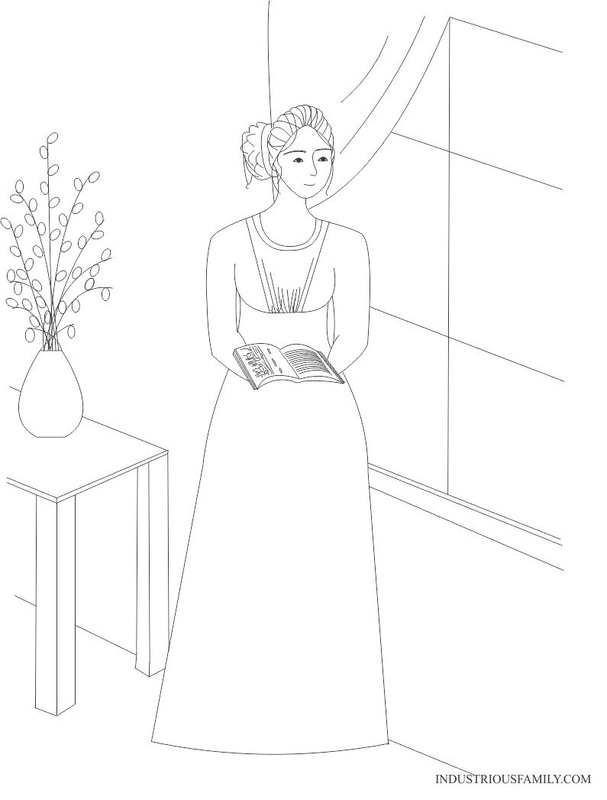 Continue reading "Free Emma And Mr Knightly Coloring Page"
Attention Jane Austen fans, we now have Jane Austen coloring pages! See our first, an Emma coloring page picturing Emma as she dreams of Box Hill. 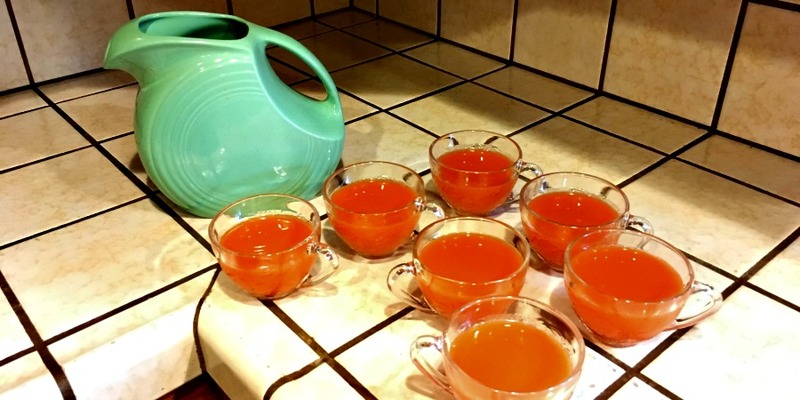 Continue reading "Free Emma Coloring Page"
High yield fruits and vegetables are the route to go when juicing on a budget, especially when you are juicing for a family. Try these tips and recipes. Continue reading "Juicing On A Budget For A Crowd"
Print and color this Blessed Imelda coloring page, a great tool for reinforcing First Holy Communion preperaton. Continue reading "Free Blessed Imelda Coloring Page"